Electricians in London and Essex. Competency standards in the UK; are defined by the Sector Skills council Summit Skills. Qualifications certificated by awarding organisations such as City and Guilds and EAL; are based on these National Occupational Standards. Once qualified and demonstrating the required level of competence; an electrician can register with the JIB (Joint industry Board); for an Electrotechnical Certification Scheme (ECS) card. 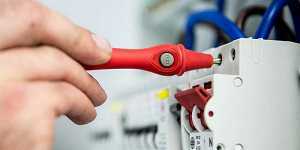 Electrical competence is required at Level 3; to practice as an electrician in the UK. 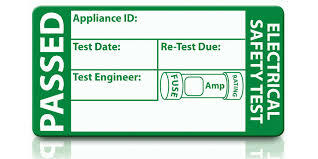 The electrical industry is one of the few that require a trade test to be achieved; prior to being fully qualified. This is known as the AM2. Level 3 Diploma in Electrotechnical Services. (Electrical Maintenance). Level 3 Diploma in Installing Electrotechnical Systems & Equipment. (Buildings, Structures and the Environment). Level 3 Diploma in Electrical Installations. (Buildings and Structures). Sometimes you may not understand; the terminology an electrician uses. If you want to know; find out more with electrician talk. An Electrician can demonstrate further competence by studying further qualifications in Design and Verification of Electrical Installations or in the Electrical Inspection and testing of Electrical Installations. These qualifications can be listed on the reverse of the JIB card. 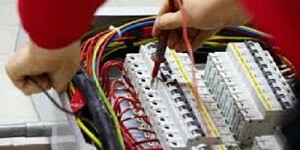 Trade Facilities Services provide; reactive and planned maintenance electricians. 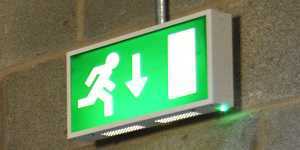 We can help with your electrical emergencies; and aim to provide; a reactive electrician within 1 hour. Our 1 hour response time is for; when the unexpected happens. This helps ensure damage to your property is minimal. If the problem cant be rectified immediately; we will make safe the situation. Before returning we will provide a quote for the extra work required. Our electricians cover London and Essex. We try to have the required amount of stock on vans; this is for emergencies and planned jobs. This way we can first time fix most problems. Our Planned Maintenance electricians are always on hand to help, If you have had a electrical certificate completed and require works we are here to help. In fact Trade Facilities Services can help with any of the following installations be it Commercial or residential. Sales Line 0203 637 1446. 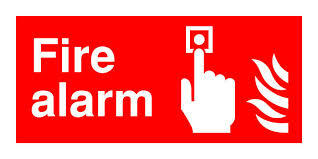 Alternatively if you require more information on electrical safety testing; please follow the link.